Here’s a meadow at the Landis Arboretum in Esperance NY. Mowed flat. The brush-hog has done its work thoroughly. Everything cut down, all those gorgeous wildflowers. Nothing left but stubble. I’m not kidding. Mowing is sometimes a great thing. A field of wildflowers is a lovely sight, but a meadow doesn’t stay a meadow forever. Everything changes. 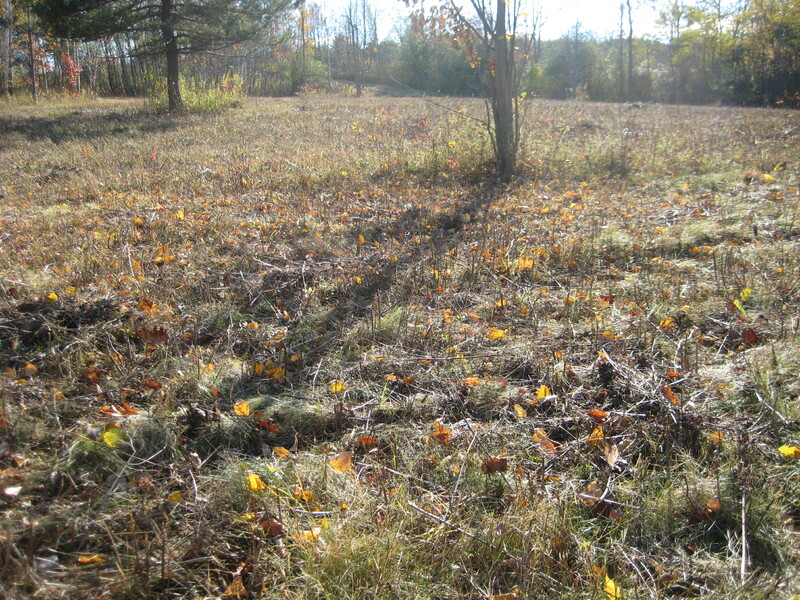 Shrubs move in, then tree seedlings, and after a few decades or so, your meadow has become a forest. What could be better than a deep, dark forest? For oaks and wood ferns and red-eyed vireos, nothing. A forest is the habitat they need. But a monarch butterfly or a bluebird would starve in a forest. They need sun and open meadows. So do bobolinks, and meadowlarks, field sparrows and prairie warblers, grasshopper sparrows, short-eared owls. New England asters. Sundrops, black-eyed Susans, Joe-Pye weed, and a host of other species. This field was mowed at just the right time of year, too—late fall. The wildflowers have gone to seed, and most of the seeds have had a chance to disperse. The fawns have grown up. The birds are done nesting. Most of the butterflies have moved along. 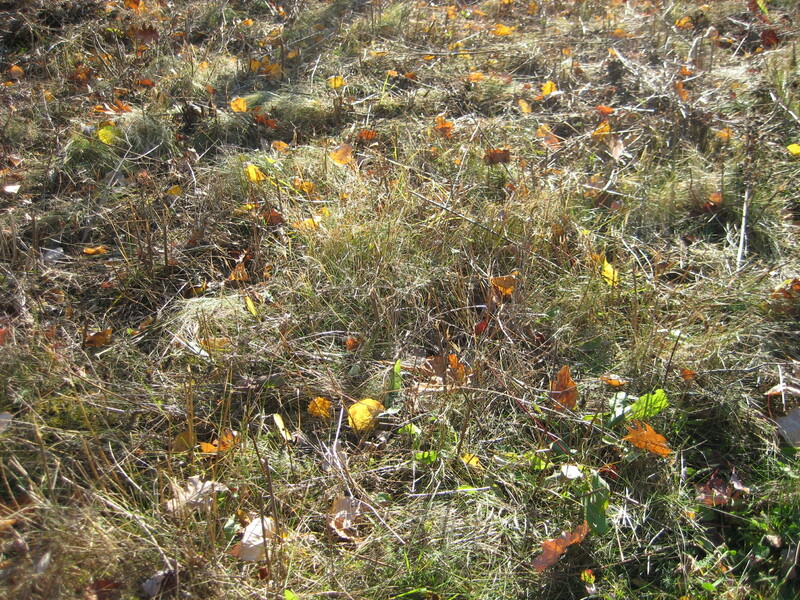 Any mowing will cause some disruption, but late fall is the time when it will impact plants and animals the least. And mowing now leaves a few weeks for the plants to sprout back a bit, to provide a bit of winter cover for rabbits, mice, and birds. Mowing reduces diversity, if you do it all the time. If you mowed this field three times a week, it would mostly be the grasses that would survive, and you’d have, basically, a lawn. But mowing an area every few years instead of every few days opens up a host of possibilities. The Arboretum has many acres of forest habitat. The forest-lovers, both human and non, have lots of forest to thrive in. But this field of stubble will be a sight to see, next summer.